The Davao City Regional Trial Court Branch 54 denied the motion of the Department of Justice seeking for a hold departure order against Senator Antonio Trillanes IV. 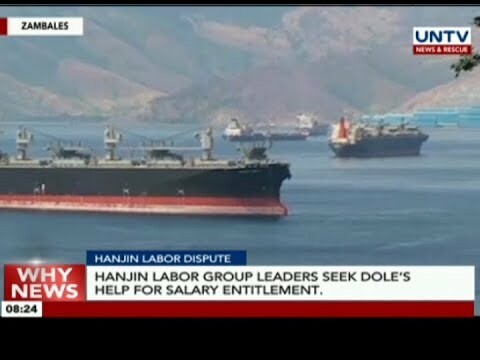 Labor leaders of Philippine-based Korean company, Hanjin, appeal to the Department of Labor and Employment to intervene on their behalf with their company officials. 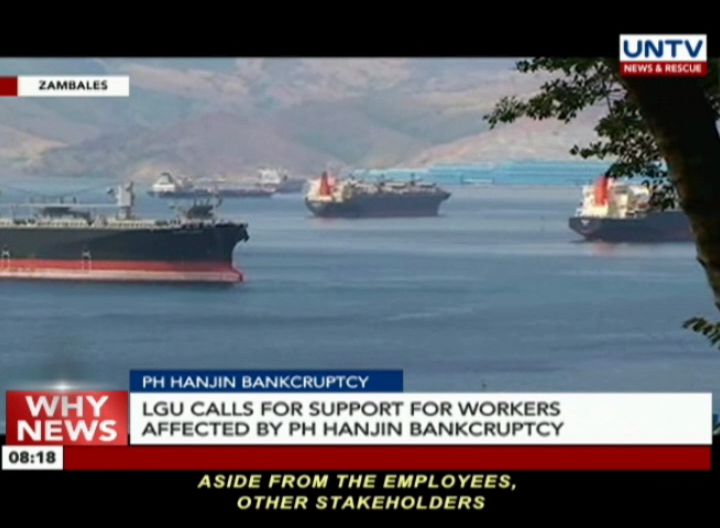 Subic, Zambales authorities have called on the government for assistance to workers that will be affected by the imminent closure of Hanjin Philippines. 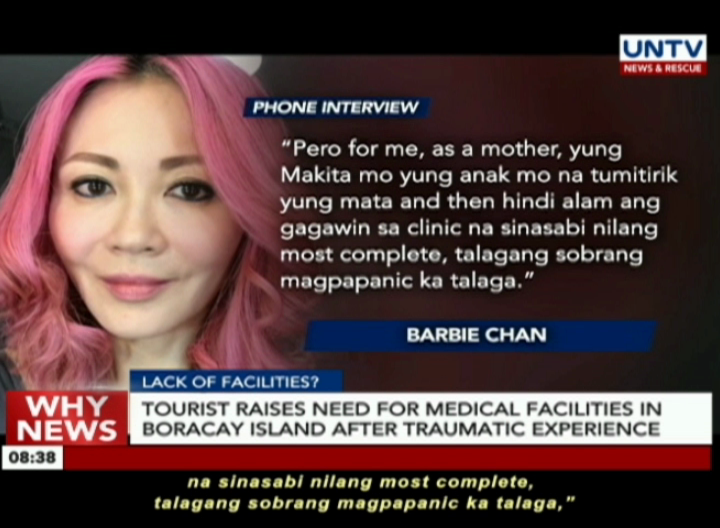 A tourist raises the need for more medical facilities in Boracay after her daughter fell ill while vacationing in the island. 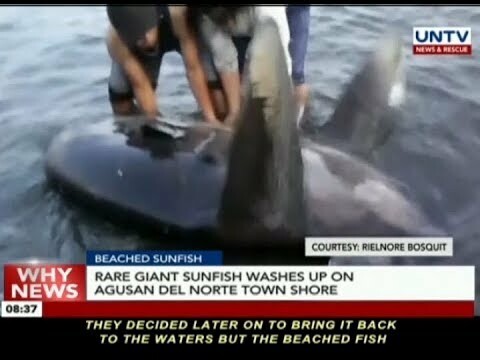 A giant sunfish estimated to be more than six feet long ends up dead in the waters off Buenavista town in Agusan del Norte. 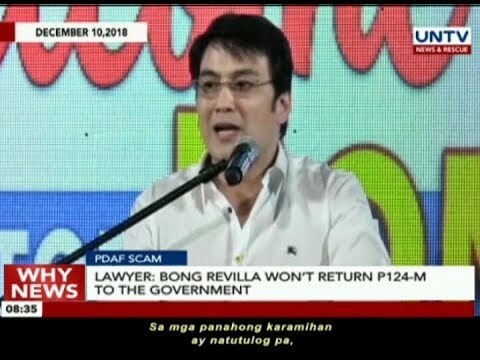 The camp of Bong Revilla insists that the former senator will not return the more than 124-million pesos of civil liabilities to the national treasury as ordered by the Sandiganbayan when it acquitted Revilla of plunder charges in relation to the pork barrel scam. 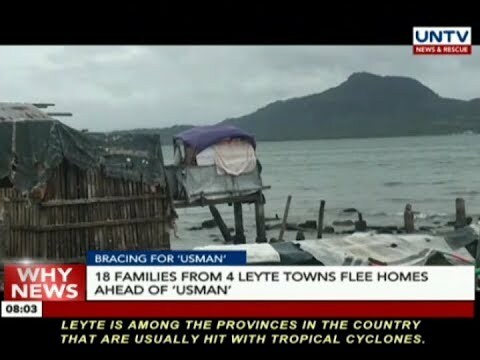 Some families from different towns in Leyte have fled their homes ahead of the possible landfall of tropical depression Usman. 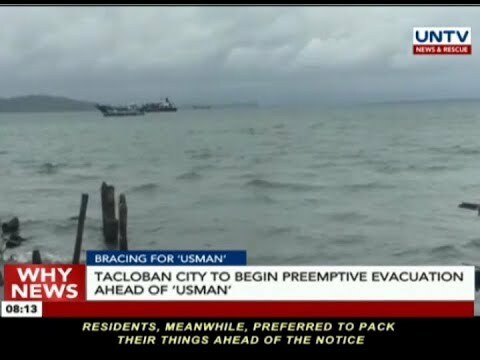 The city government of Tacloban is set to implement a preemptive evacuation before tropical depression ‘Usman’ makes a landfall on Friday. 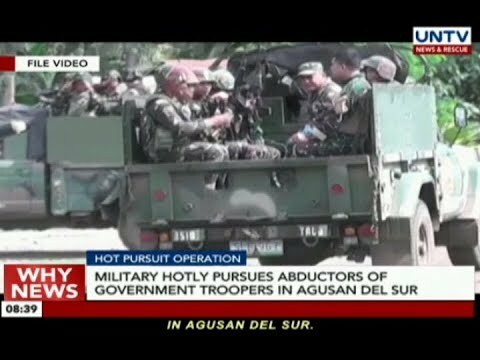 The military has launched a hot pursuit operation against the New People’s Army following the abduction of several soldiers and CAFGU members in Agusan del Sur. 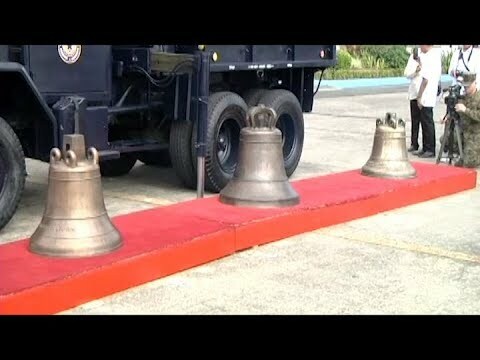 President Rodrigo Duterte insisted that the credit of the return of the Balangiga Bells does not belong to any government official but because of the exerted effort of the Filipino people. Meanwhile, the local government of Balangiga in Eastern Samar implements tighter security as they prepare for the return of their church bells on Saturday. 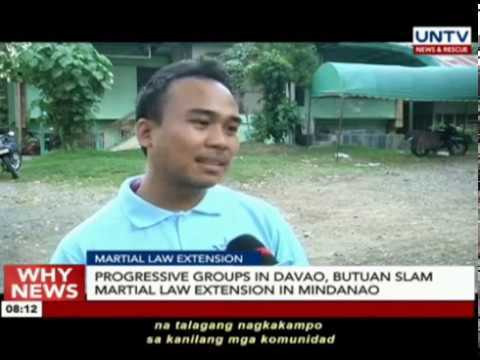 Several progressive groups in Davao and Butuan cities slam the third extension of Martial Law in Mindanao. They believe that imposing military rule is not the solution to the problem of terrorism, poverty and other issues facing the region.